Your property is our business. 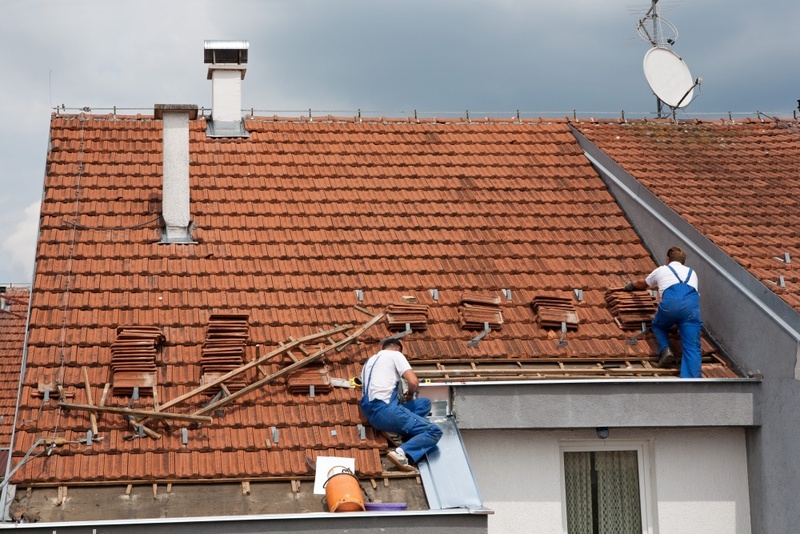 Our insurance clients come to us for the professionalism and quality of the work we do for them, fixing problems quickly and cost-effectively, while ensuring minimum disruption to home-owners, tenants or businesses. We are happy to provide you with a schedule of rates for insurance work, and welcome an initial conversation to discuss how we could work with you.